A trip to Karijini National Park is special due to the parks natural beauty including sights; Dales Gorge, Circular Pool and Fortescue Falls, to name a few. While you spend time here during wildflower season you might hope to spy Limestone Cassia, Petalostylis and the Ashburton Pea. Visit towns such as Exmouth and Carnarvon to take advantage of the warm weather and visit the WA’s spectacular coastline. Coral Bay is spectacular and worth spending a day or two visiting. 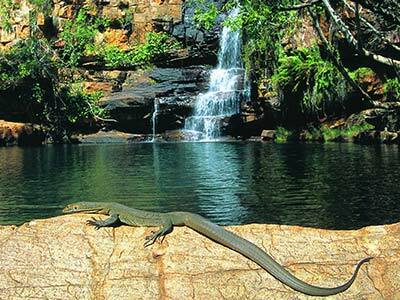 While in the Pilbara region also keep an eye out for River Red Gums, Candlestick Cassia and Coolabah trees. 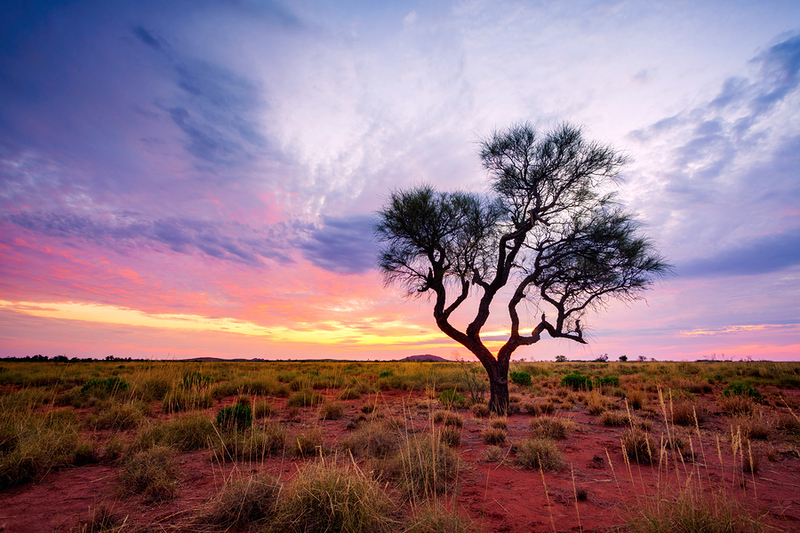 The 8 Day Karijini, Coral Bay & Exmouth Tour visits this region during wildflower time, as well as spending time in the beautiful Kalbarri region where you can typically find, Grevillia, Kangaroo Paw, Featherflower, Ecalyptus and River gums. 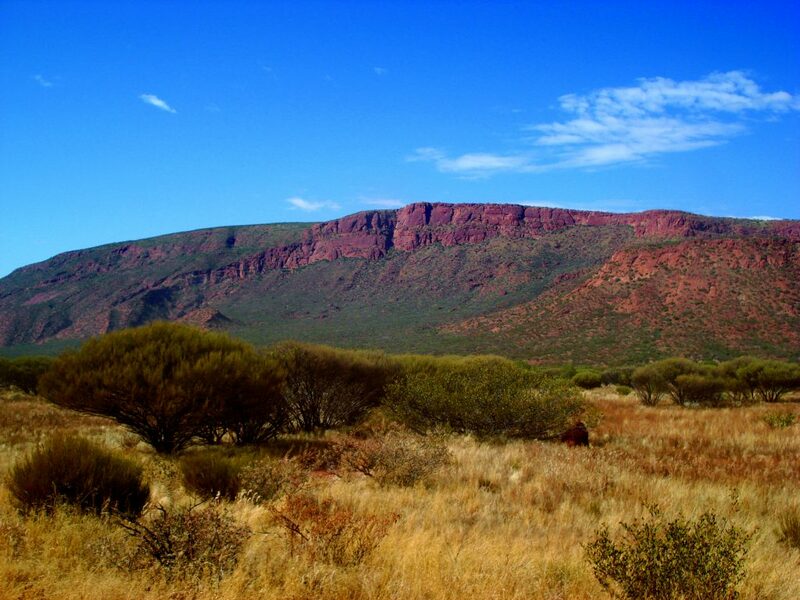 Impressive in its own right, Mount Augustus the monolith is two and a half times larger than Uluru. At wildflower time the national park is a great place to explore for wildflowers, especially if the winter rains have been plentiful. Keep your eyes peeled for everlastings, fields of colour and Golden Billy Buttons. The 8 day Mount Augustus Tour will be beading out at the beginning of the spring season, in the hopes to catch the blooms. As the season progresses you would be smart to head east from Perth in search of blooms, into the open plains. 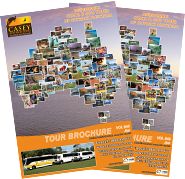 Casey Tours run a 4 Day Outback Wildflowers Tour during this time. 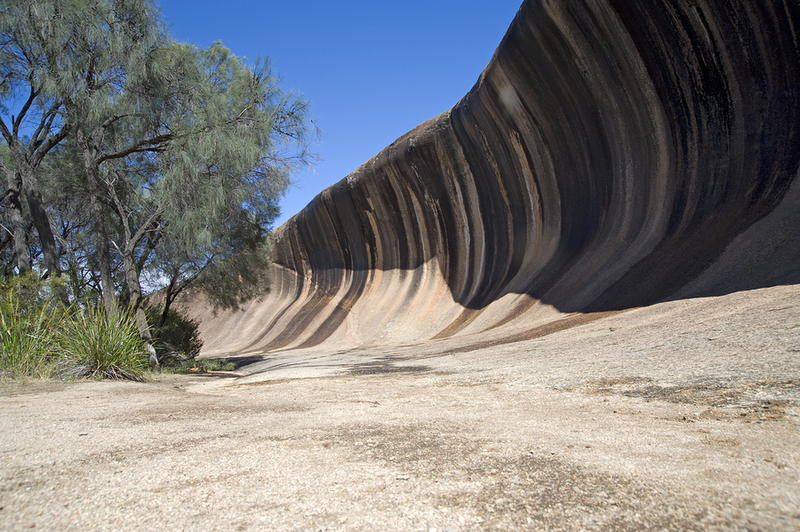 This trip takes in Wave Rock, Hyden and the surrounds enjoying the beauty of the Australian station country. Look out for Pygmy Sundew, Donkey Orchids, Damperia, Verticordi, Salmon Gum and Boree Gimlet. Over 2,500 varieties of flowers grow in this area so it is a great location for enjoying the blooms of WA. It’s easy to forget about the wildflowers in Perth, with so much happening in the surrounding state. However Perth itself has plenty to offer during the season, with Kings Park, Araluen and so much bushland surrounding its urban areas. 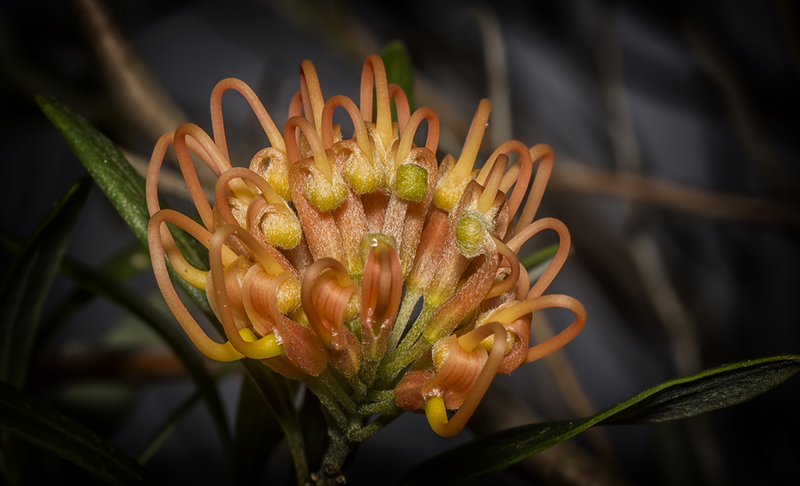 The Perth Hills in particular is home to so many species of flowers including Hakea, Wattle, Orchids and Kangaroo Paws. 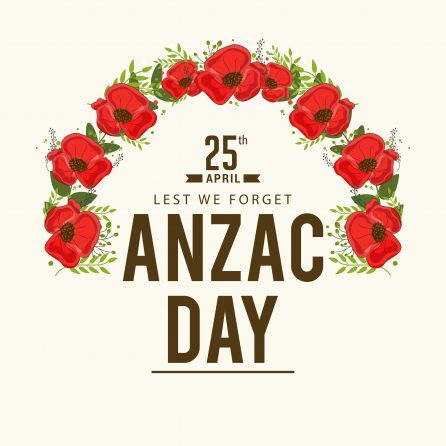 Visit the regions surrounding Perth on one of the many Casey Tours Wildflower Day Tours offered throughout the season.